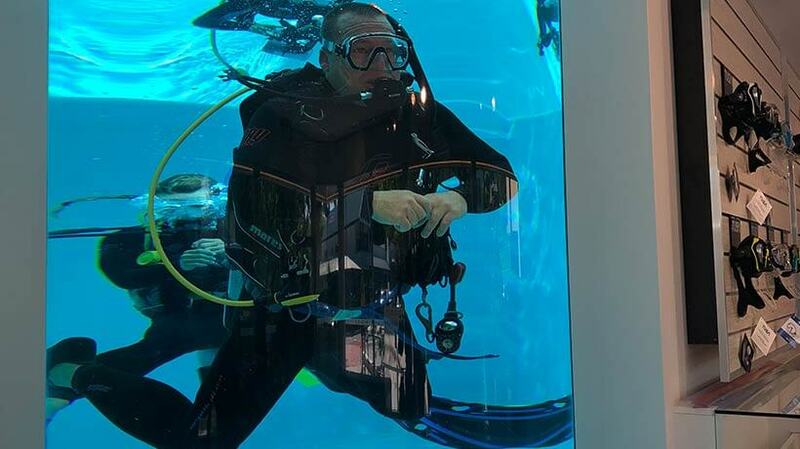 Launched in Port Douglas in 2018, Quicksilver Dive’s purpose-built PADI 5 Star Training and Instructor Development Centre offers a range of PADI accredited courses for beginners to refreshers and advanced divers looking to further their skills in a professional, safe and fun learning environment. 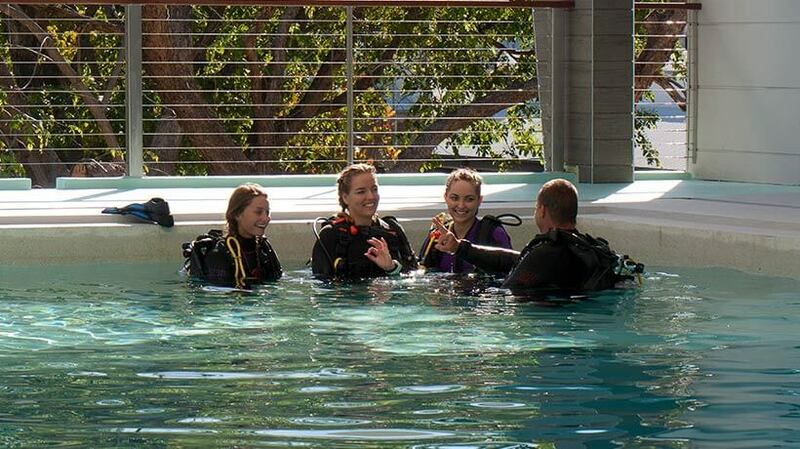 Quicksilver Dive is the only dedicated diver training centre in the Port Douglas region. Its modern and state of the art facilities feature a uniquely designed four metre deep heated pool with a glass viewing area, air conditioned class rooms and personalised small class sizes. Combined with exclusive permits to a spectacular array of over 35 World Heritage Great Barrier Reef dive sites at the renowned Agincourt ribbon reefs, the open water training and certification dives are conducted from Quicksilver’s dive vessels Poseidon or Silversonic. 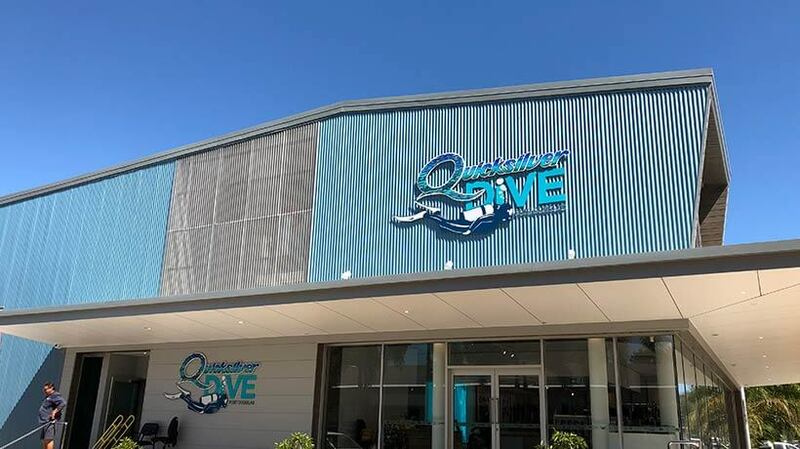 The Quicksilver Dive Centre also features a specialty dive shop providing expert local equipment and servicing advice, with a range of products to suit dive and snorkel enthusiast of all experience levels. 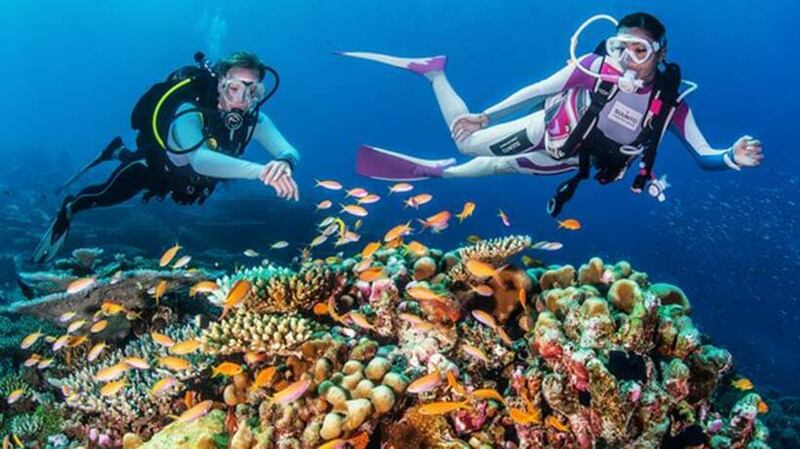 On the door step of the Great Barrier Reef, and centrally located in the idyllic Port Douglas, Quicksilver Dive provides the perfect base and holiday destination to take the plunge and explore the depths of this natural wonder.